Contrary to previous statements made by the FBI to the news media, a family living in the south Sarasota neighborhood of Prestancia had “many connections” to the terror attacks of Sept. 11, 2001, according to newly released FBI documents. 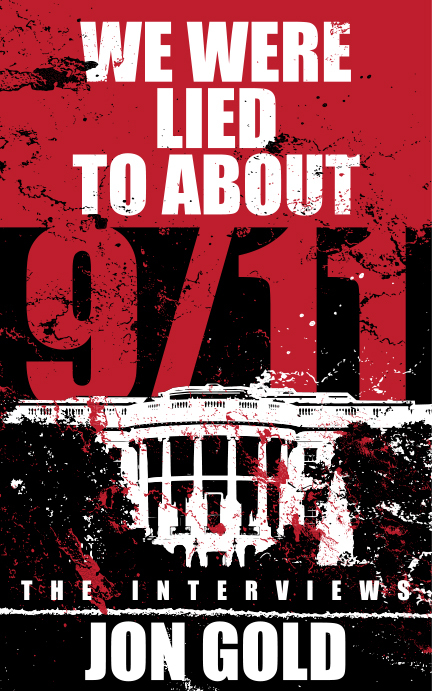 The family, Anoud and Abdulazziz al-Hijji, had links to 9/11 hijackers — including Mohamed Atta and Marwan al-Shehhi, who trained at a Venice flight school in preparation for the assault on New York and Washington, D.C., that killed 2,996. Anoud al-Hijji is the daughter of Esam Ghazzawi, a powerful Saudi businessman with long ties to the Saudi royal family. The al-Hijjis have denied any involvement or relationship with the 9/11 hijackers. But the family abruptly left the Prestancia home that they had lived in for six years roughly a week before the 9/11 attacks, leaving behind clothes, food, children's toys and other living essentials.